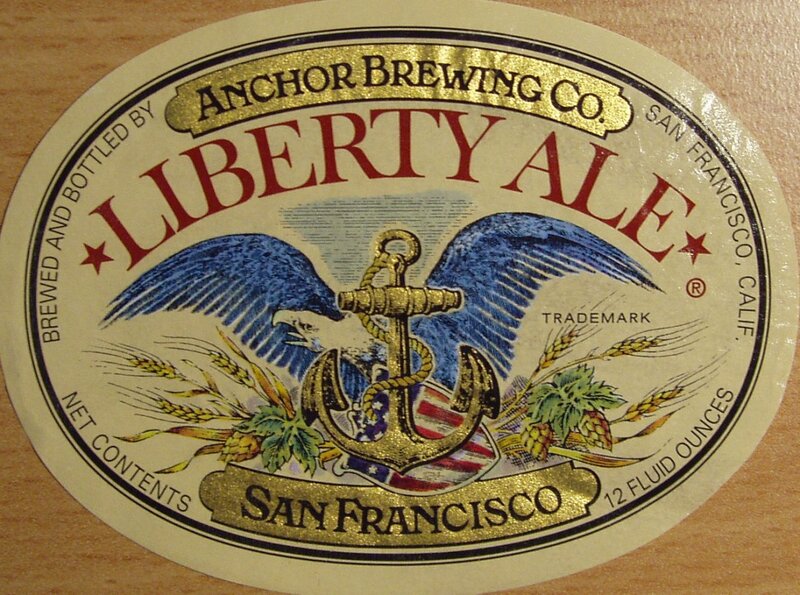 First brewed in 1975 to celebrate the 200th anniversary of Paul Revere’s historic ride, Liberty Ale is hand crafted at small traditional brewery. Light spice-fruited aroma, resinous mocha palate, biscuit-y wheat spine, and dry-hopped lemon rind bite beget curious red and brown ale traits. 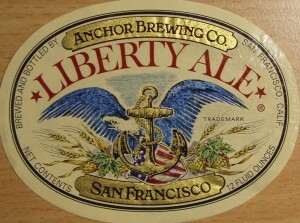 Vivacious, bubbly, dry-bodied ale pleasantly funnels down the throat to rock you like a hurricane.